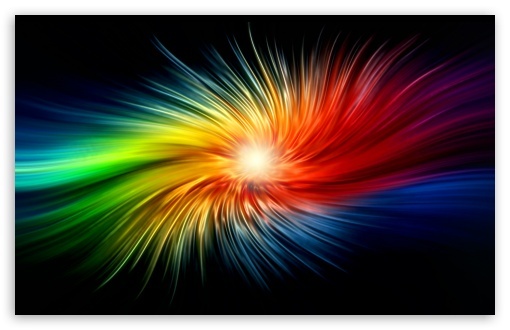 There are primary pigment colors – red, blue, and yellow – and the secondary pigment colors –green, orange, and purple, so where does pink come in? Pink isn’t a primary or secondary pigment color, it’s a mixture of red and white, so why does it have its own name instead of light red, like how we call a mixture of blue and white light blue, or how we call a mixture of green and white light green? When we look at the color pink we may not always see how it is a strand of red as easily as we can identify that light blue is a strand of blue. By not calling pink light red and instead calling it pink, we see it as a completely different color. This may seem ludicrous, but in some parts of the world there’s no green. The color that we see as green and different from blue some people only see as a shade of blue. A reason for this may be that blue is all that they know of it to be. Their brains are wired so that they see green as a shade of blue because they’ve never associated it with being its own color. It’s a difficult concept to explain, one way you might get a better understanding is by reading the book The Giver, by Lois Lowery. The Giver is a beautifully written book about a society where everything and everyone is the same. They don’t even see colors. They don’t know what colors are and their brains don’t register the colors that we see as being any different from each other, like some people around the world may not see green as any different from blue. This entry was posted in Art, Opinions, Read This!, Teen Powered and tagged color, Greenwood, perception, written by teens on July 21, 2014 by Teen Blogger.